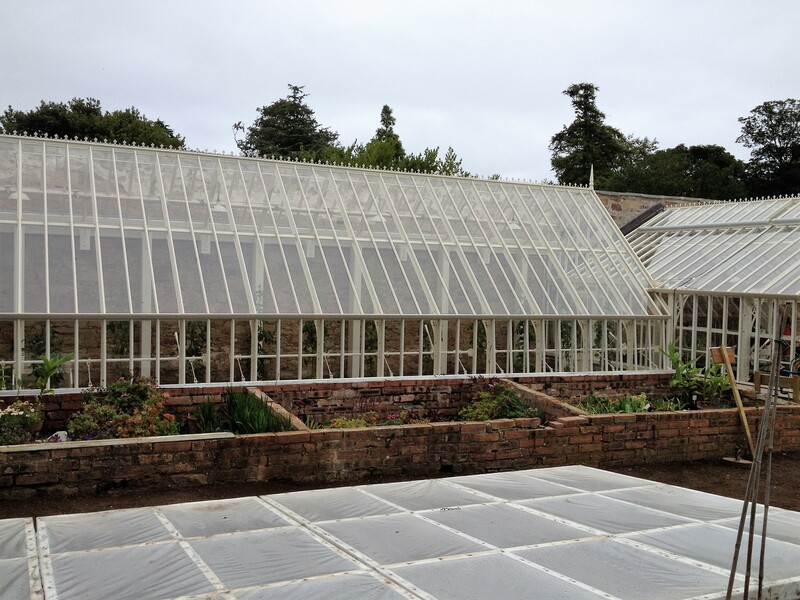 Victorian Glasshouses & a Day at Cambo….. I was lucky enough last week to be invited to Cambo Estate, near St. Andrew’s, home to Sir Peter & Lady Catherine Erskine, to a presentation of their beautiful new glasshouses. Their walled garden had beautiful Victorian timber framed glasshouses that had seen better days and were needing an upgrade. They engaged Alitex, mastercraftsmen to undertake this project and I have to say I think the Alitex Glasshouses are simply stunning. Keeping the Victorian style which undoubtedly is the best for this beautiful walled garden, Alitex glasshouses combine the use of modern materials and technologies but retain the elegance of the Victorian style and the same growing experience as Victorian timber frames. In place of timber they use aluminium which doesn’t have the associated maintenance such as scraping, sanding or repainting and as a result they offer a lifetime guarantee on their products. My clients will generally be looking to replace a timber greenhouse rather than a larger structure such as a glasshouse and I would have no hesitation in recommending they look at Alitex Greenhouses. They will always ensure that their Victorian Greenhouses will complement your garden and fulfil your growing needs as they have the engineering and structural expertise, especially when it comes to bespoke solutions and flexibility of design. 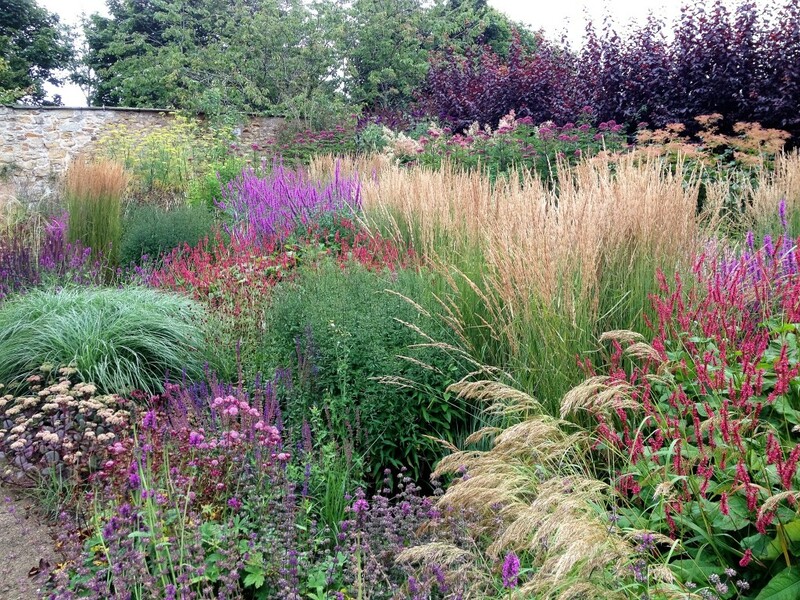 Browse their website for yourself and see what they have to offer, you won’t be disappointed. 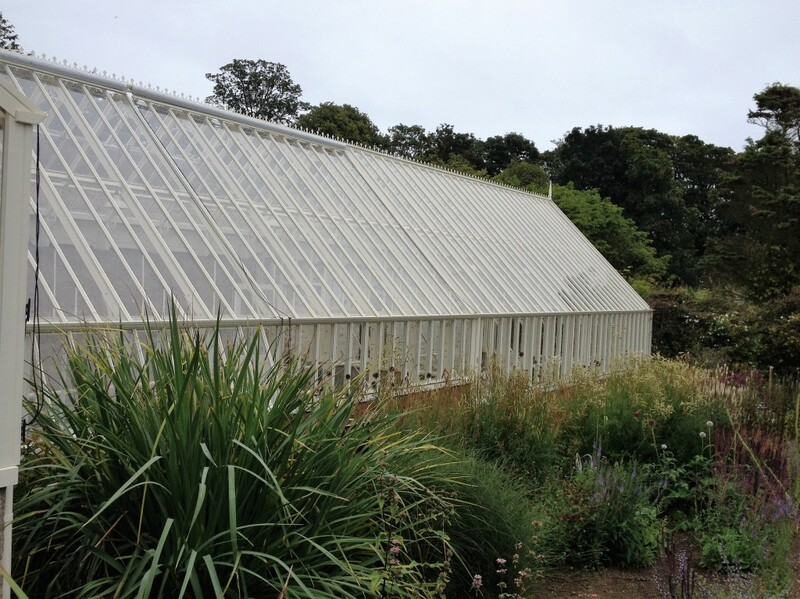 I’m sure the Victorian pioneers of glasshouses would be as impressed as I was…..